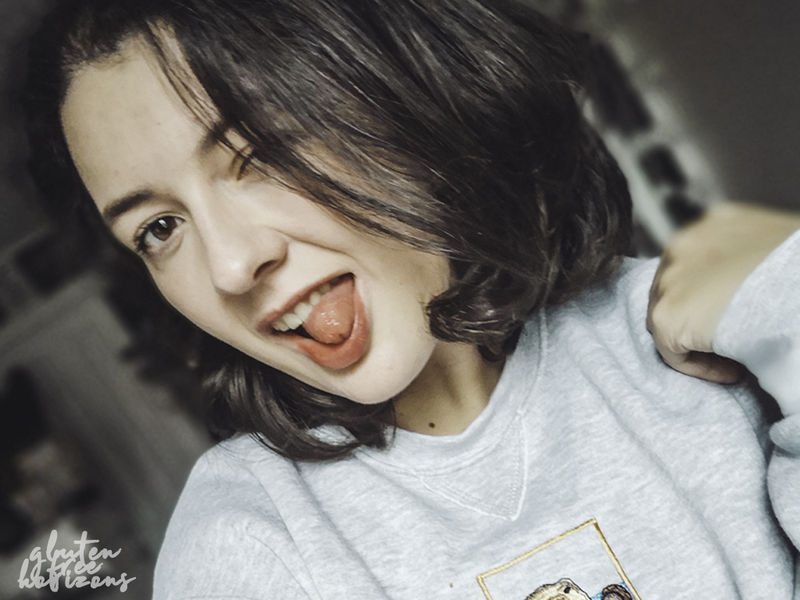 Disclaimer: This post contain gifted items, paid placements and affiliate links, however all views are my own and I’ve only included items I’d be delighted to receive myself! 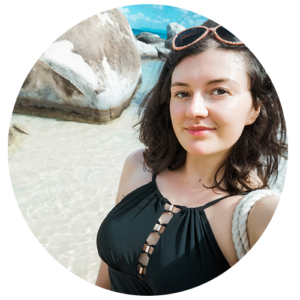 Hey look, another Valentine’s post from a single gal! 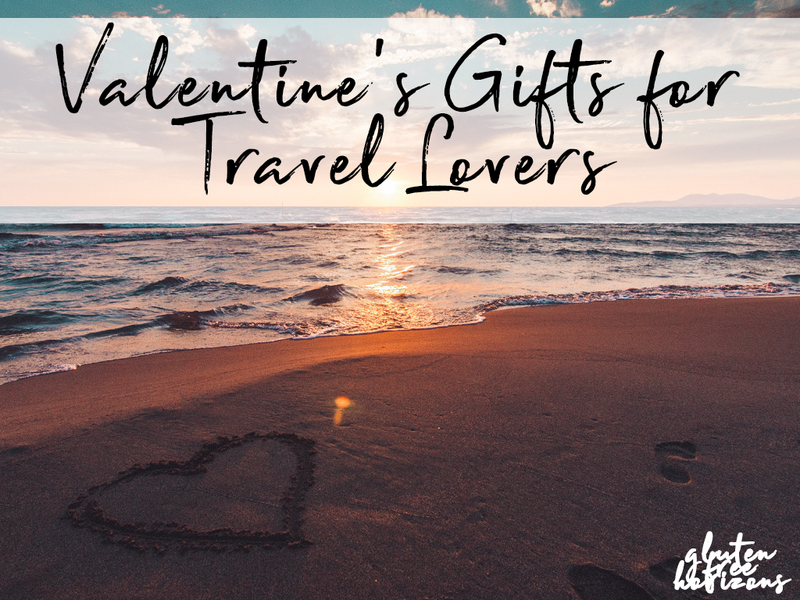 I can appreciate a bit of romance though, with that in mind, here are couple of ideas I’ve seen around the internet that any travel lover will adore this Valentine’s Day. Sometimes you need a little help identifying your luggage in that sea of black suitcases (or rose gold in my case!). 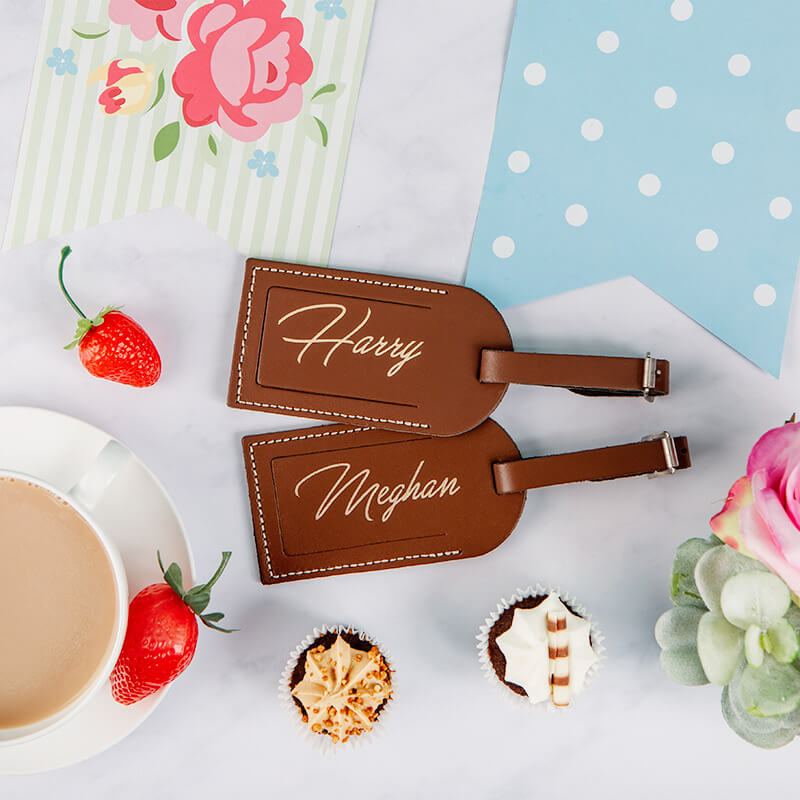 These personalised leather luggage tags add a touch of class to your luggage. 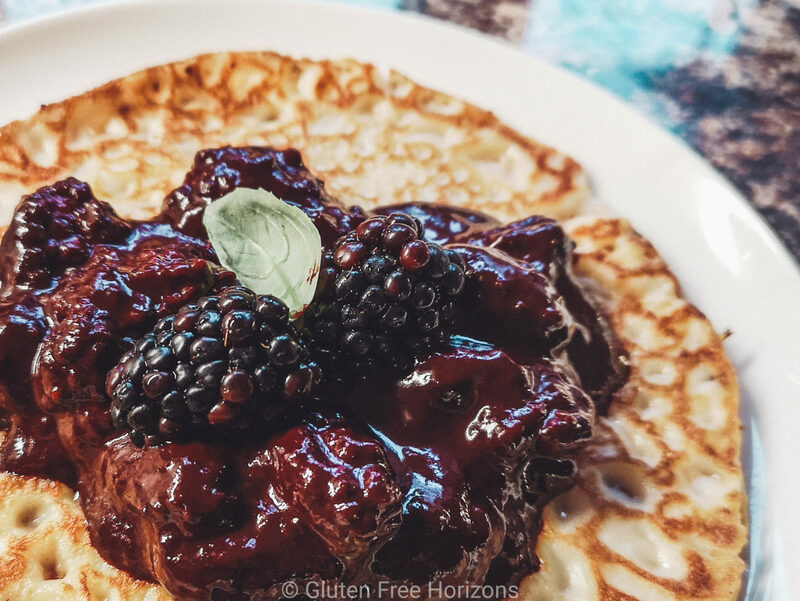 They are hand made in England using real leather and come in a choice of foil colours for the personalised metallic wording that will be the personalisation you will choose for the front. There’s nothing better than relaxing in a hammock on the beach with a cocktail in hand – well, if we end up with another heatwave this summer this will come in handy! 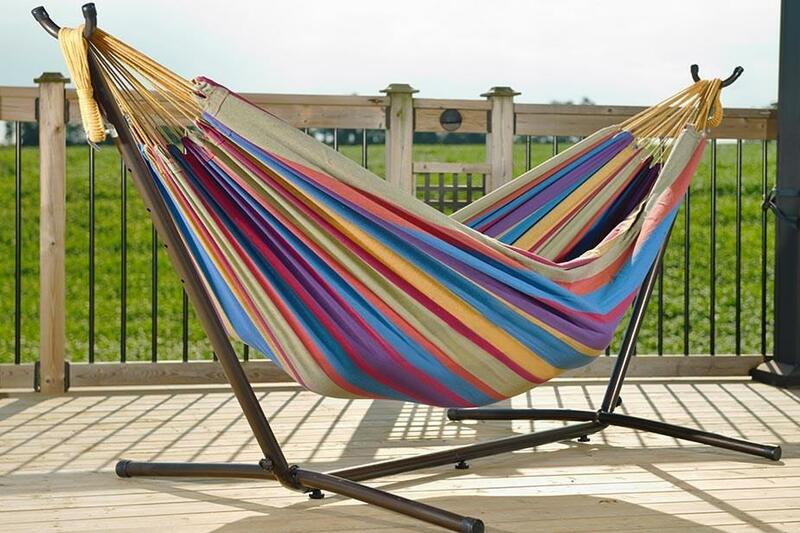 Cool Hammocks offer a selection of hammocks and hanging chairs on their site – the Vivere Double Cotton Hammock with Metal Stand will add a splash of colour to your garden, with nine colour patterns to choose from. There’s no need to start planting palm trees to string your hammock up to – the stand means you can set up wherever you like in your garden. You can get the Double Cotton Hammock with Metal Stand from CoolHammocks.co.uk – normally £199.95 but currently on sale for £139.95. I love the idea of gifts that hold a really specific meaning or memory – that’s why I thought these twin keyrings are adorable. 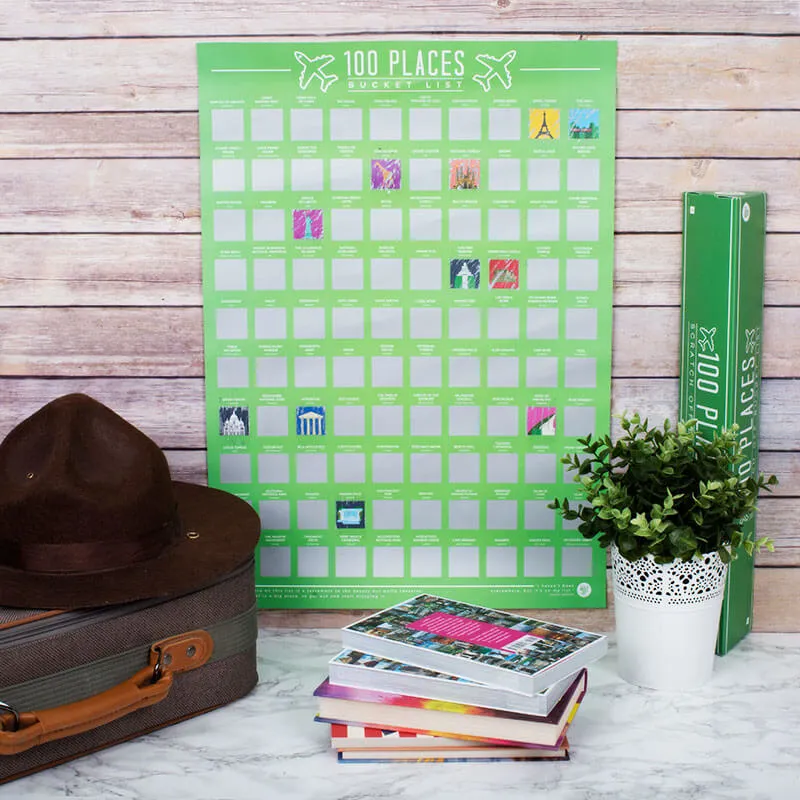 They’re personalised with your initials and a set of coordinates – perfect for remembering where you met, where you got engaged, or perhaps just a place that’s special to you as a couple. 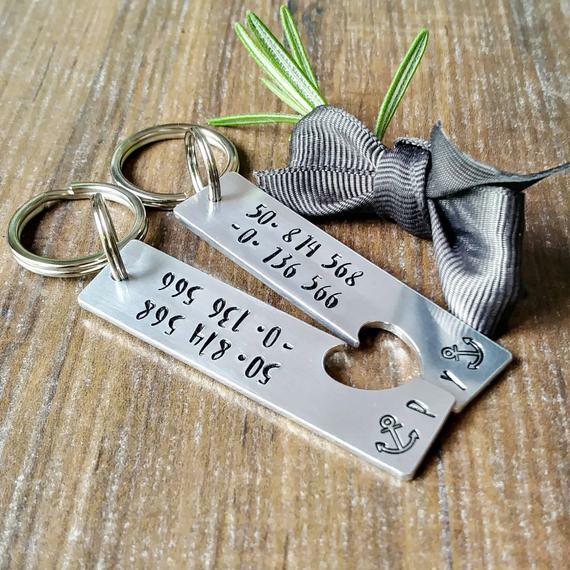 You can get the Personalised Custom Coordinates Keyring from Etsy for £19.50. 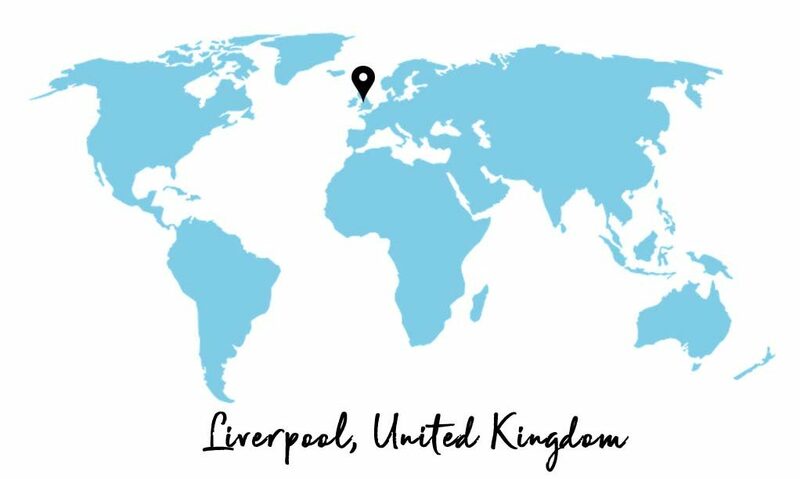 This one made me smile – if you’re not from the UK you might not recognise it, however for the UK you’ll know this is reminiscent of a National Rail ticket. 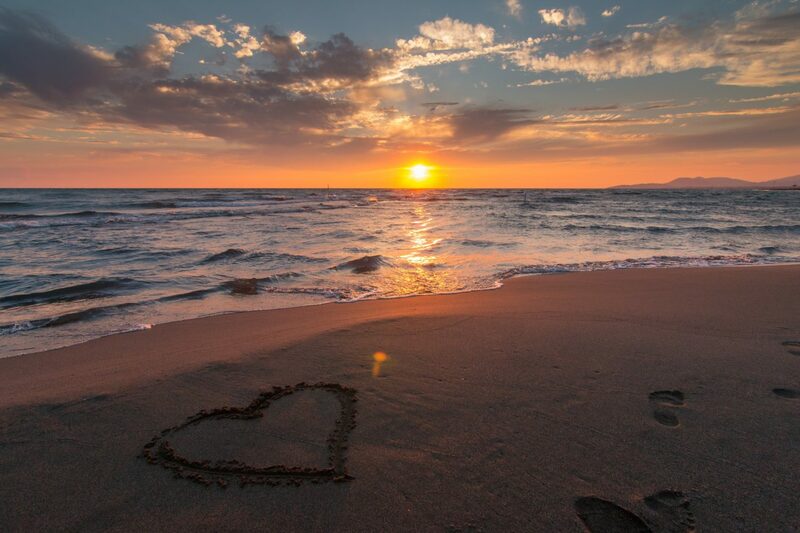 Great trips away together don’t have to be to tropical destinations or romantic cities – sometimes a day out fairly local can bring some gorgeous memories. The ticket is personalised with your names, a date and the number of adults and children – it would equally make a lovely gift for a parents or to give to your child. 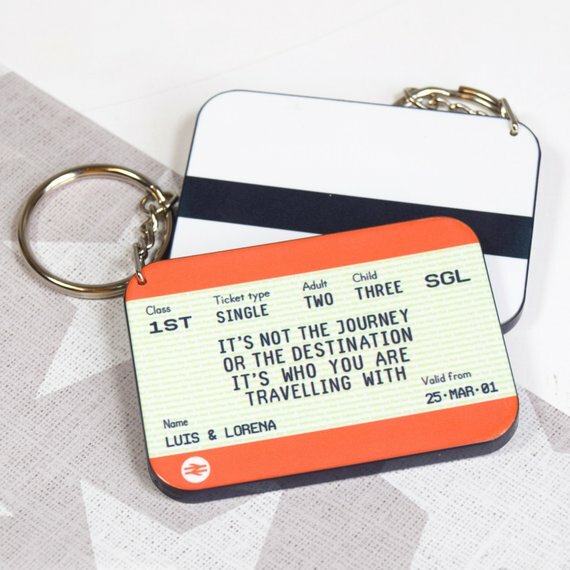 You can get the Personalised Train Ticket Keyring from Etsy for £12.75.